Voiceless Media can confirm that Mrs. Felicia Tettey, the 2nd Vice Chairperson of the NPP in Northern Region, will put herself out for the NPP Parliamentary Primaries in the Sagnarigu Constituency when nominations are opened. Speaking in an exclusive interview with The Voiceless Media in Accra, Mrs Tetteh, also known as Tacorabama, explained that she grew up in the Sagnarigu constituency and therefore knows the developmental challenges facing the constituency and the people and will therefore present herself for the internal party Primaries with the aim of representing the Sagnarigu constituency in Parliament. According to Mrs. Tettey, contesting for the position of a Vice Chairperson of the party and serving in that position has given her the understanding of party mobilisation and organisation which she will bring to bear on the chances of the NPP in the Sagnarigu constituency. 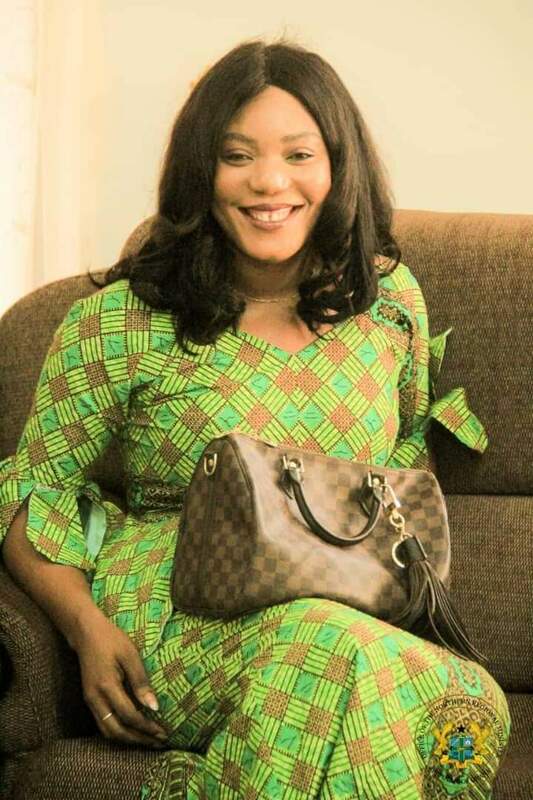 "I am a professional fundraiser and will therefore be able to raise the necessary funds and logistics needed to execute a competitive campaign and elections in the constituency," the woman affectionately called Tacorabama declared. Mrs Tettey used the occasion to appeal directly to the delegates of the Sagnarigu constituency to give her their mandate when the time comes. Mrs. Felicia Tettey, it must be noted, has been engaged with NPP activities during her school days at the Tamale Polytechnic, during which time she was actively involved in the organisation of the party through the TESCON of the Tamale Polytechnic. She was both a member of the 2016 campaign team and also a member of the fundraising committee in Northern Region. She has also been supportive of the activities of the party in the Constituency and Region and it is hoped that when elected as the Parliamentary Candidate of the NPP for the Sagnarigu Constituency, she will be able to effect a creditable campaign in the constituency.